This website provides information about the main causes of injury and ill-health to those working in the stone industry. It provides guidance to employers on how to effectively manage the health and safety risks which are common in stone working. 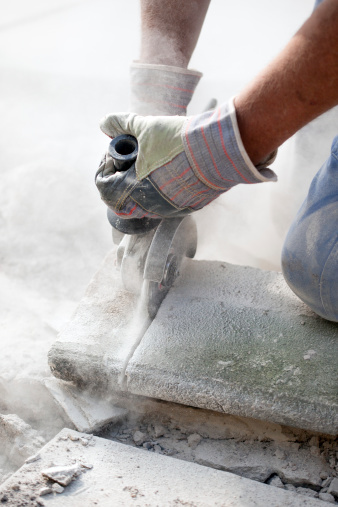 The stone industry includes traditional stone mason work as well as the manufacture of stone work tops. How can I reduce vibration on a stone hammer? Do Limestone and Marble contain Silica? Does artificial/engineered marble pose a risk to health? Sign-up below to receive news and updates on Stoneworkers.